Thailand is hands down my favorite country in the world. It has so much to offer and I’m so happy I had a chance to spend 7 months there this year, 5 of which were spent living in Koh Samui. In Thailand, I feel free and comfortable to live and enjoy the pleasures of life. I love this country and these are some of my favorite reasons why Thailand holidays are a must for any traveler! I haven’t been to all the islands in Thailand but out of all the tourist ones I have visited, Railay Beach is a treasure like no other. Anything you want and expect from Thailand is right here on this small island off Krabi. In Koh Samui we lived down the street from Bangrak Beach and I felt like the luckiest person alive to live in paradise. 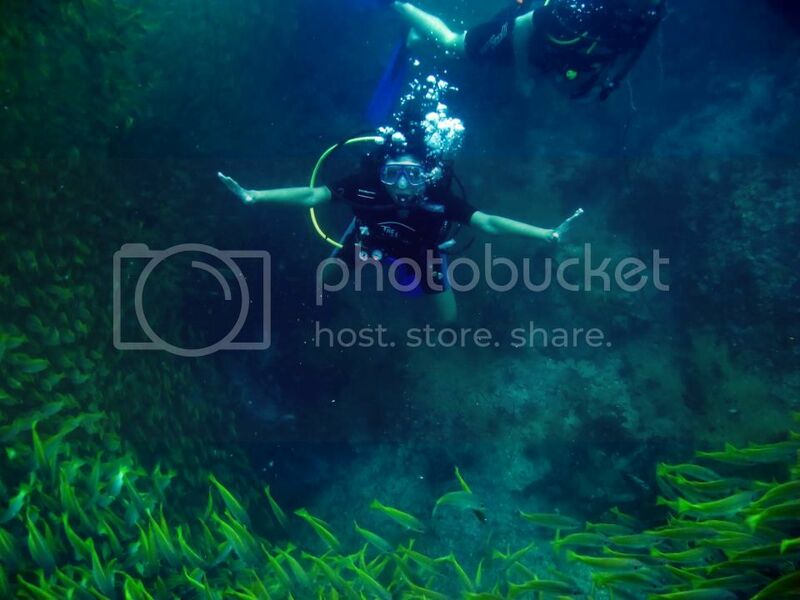 Diving is one of my passions and I can spend every day of my life in or near the water. The ocean offers a whole new world to explore and the underwater life in Thailand is no exception. This past year I went diving with whale sharks and bull sharks at Sail Rock and also did a 4 day liveaboard trip in the world famous Similans. The food in Thailand is absolutely amazing. Unlike other places, you don’t have to spend much to experience a great meal. Most street east range from $1-$2 and offer incredibly tasting meal options and nibbles. I can eat most of my meals in Thailand’s stalls during the day and have fulfilling dinners at the fun and busy night markets. 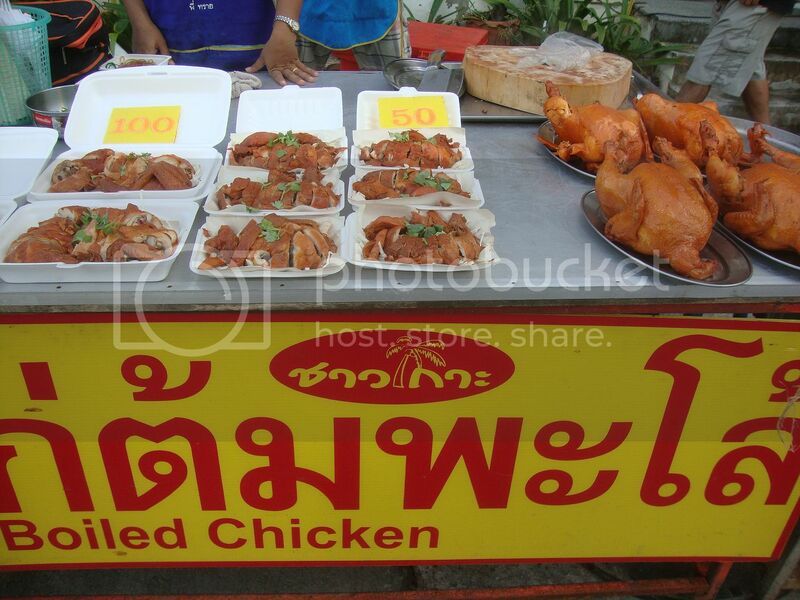 Check out my favorite food in Thailand. In Thailand, I felt so comfortable and safe. I didn’t feel like I constantly had to watch out for my bag (or for my life). I could walk alone at night; live peaceful life; and co-exist with the locals and foreign community. Because of the large amount of expats, there were also many western comforts which are nice when you’ve been gone from home for so long. Thailand is a great place to have a good time during the day and at night. There’s always a party going on and plenty of people eager to have a good time. It’s the ideal place to let loose during your trip or a holiday.